What are the improvements done on the Advanced S-pen of Galaxy Note4? of two times better than existing S Pen. 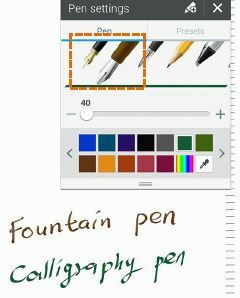 for the S-pen to write in the Note with same quality. 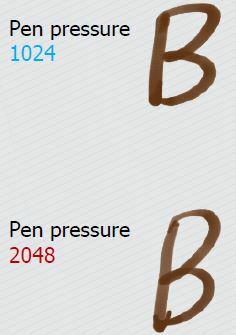 2 more pens are added in the pen settings. 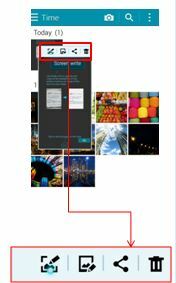 you can operate those functions directly and no need to open the image.